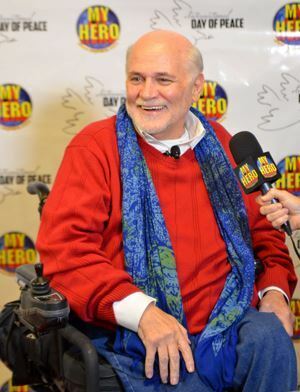 Ron Kovic: best selling author, activist and artist whose story was immortalized by Tom Cruise in the Hollywood movie BORN ON THE FOURTH OF JULY is honored at the MY HERO Celebration of Peace. 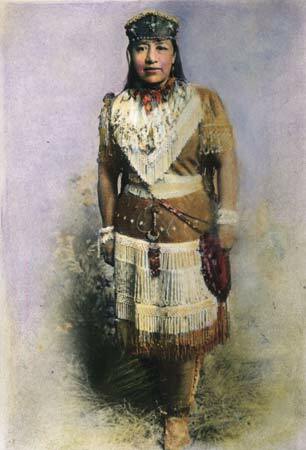 Sarah Winnemucca was an advocate for Paiute rights and the first Native American woman to publish a book. 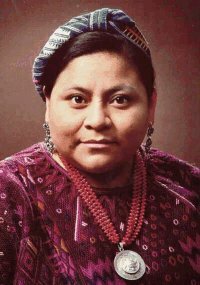 Rigoberta Menchú Tum, winner of the 1992 Nobel Peace Prize, became involved with various groups in their struggle for the indigenous people out of personal conviction and sense of justice. 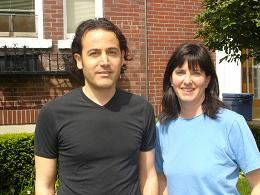 Ivan Suvanjieff a Punk rocker, and his wife, economist Dawn Engle, founded PeaceJam to help Nobel Peace Prize laureates share their stories with youths around the world. 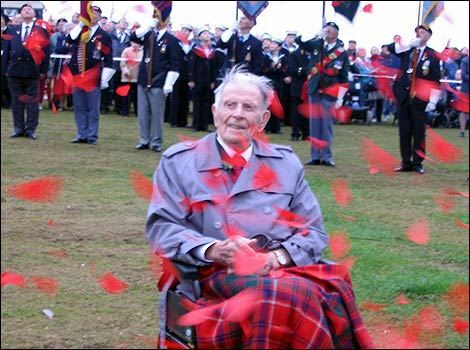 Harry Patch was a WWI veteran who spoke out against war. 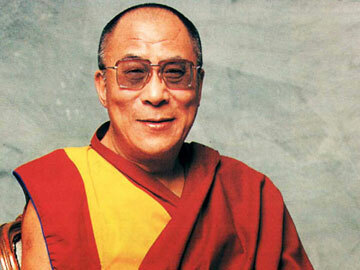 The Fourteenth Dalai Lama lives peace and is a pillar of integrity to many people. Postpessimists gather Albanian and Serbian friends to talk about peace. 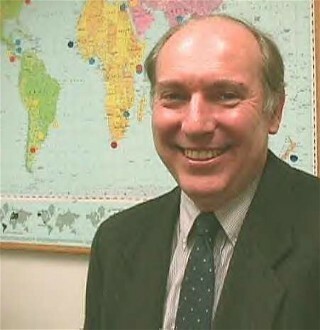 Dr. Ed Gragert works towards peace and global education. 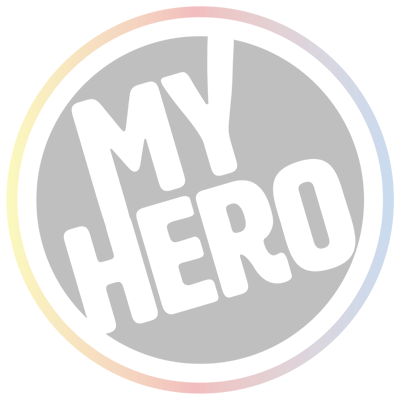 Martin Luther King, Jr. inspired Rev. Rosemary Bray McNatt. 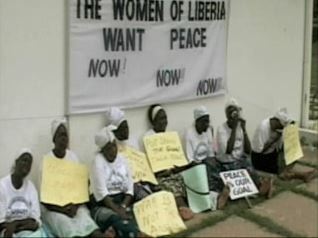 Womens Peace Movement of Liberia stopped the violence in through peaceful means. 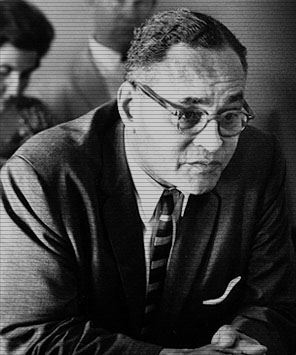 Ralph Bunche was a diplomat and teacher who won a Nobel Peace Prize. 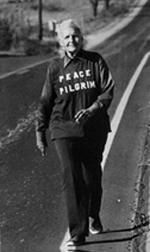 Peace Pilgrim (Mildred Norman Ryder) walked over 25,000 miles for peace. Loretta documents the amazing journey of Ron Kovic, a Viet-Nam war veteran and a world renowned peace activist. 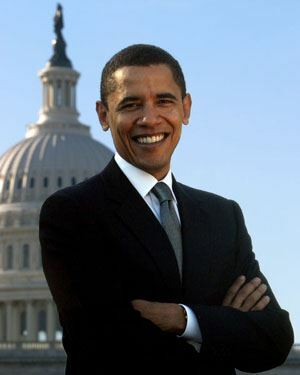 Barack Obama was awarded the 2009 Nobel Peace Prize for his commitment and efforts to promote peace in the world. 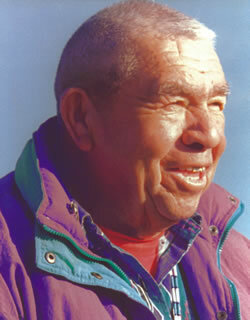 Dr. Arnold Noyek, founder of CISEPO the Canada International Scientific Exchange Program. Martin Luther King, Jr. lived a life of forgiveness with strength and fearlessness. 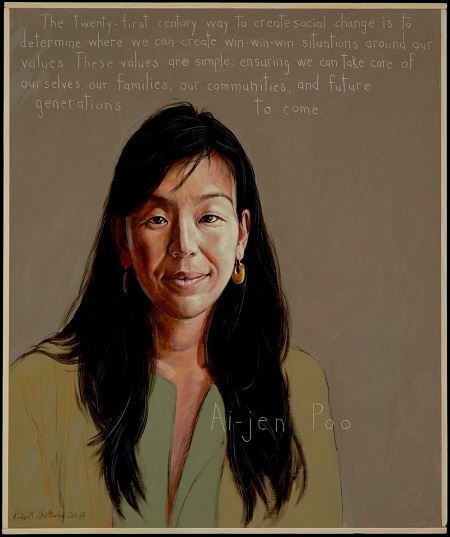 The Art Miles Mural Project Joanne Tawfilis teaches respect and understanding through art. 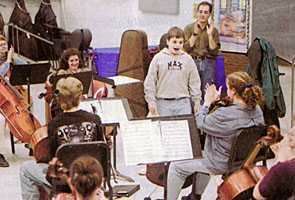 The Everest Peace Project promotes peace, teamwork, and cultural understanding. Andrei Sakharov was a Russian Nobel Peace Prize winner devoted to justice and human rights. 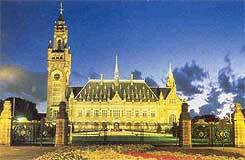 Peace Palace International Court Of Justice seeks global peace and justice by settling disputes between countries. 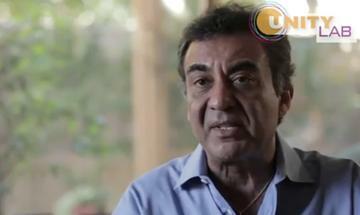 A grieving father overcomes tragedy by creating something beautiful in his son's name - Tariq Khamisa. 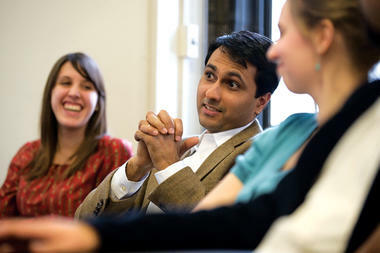 Dr. Fareed Zakaria offers the world a rare perspective on East-West relations. 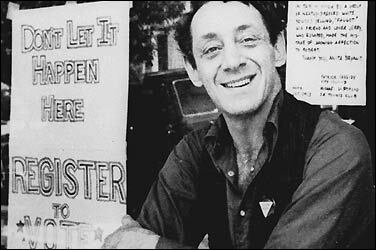 Harvey Milk was the first openly gay politician and worked to gain equal rights for the LGBT community. 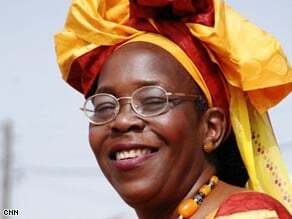 Ibrahim Alex Bangura makes music that sends a message of peace and tolerance. 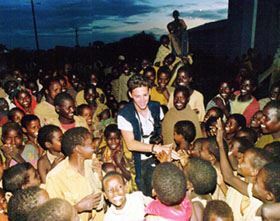 Marc Kielburger is a human rights activist who has dedicated his life to helping others. 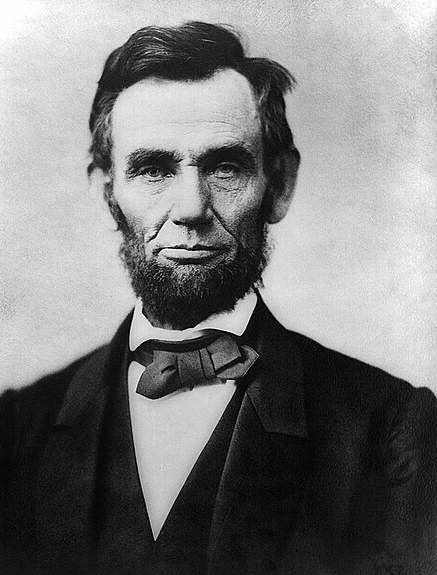 Abraham Lincoln led with wisdom, humility, selflessness and generosity of spirit as 16th President of the US. 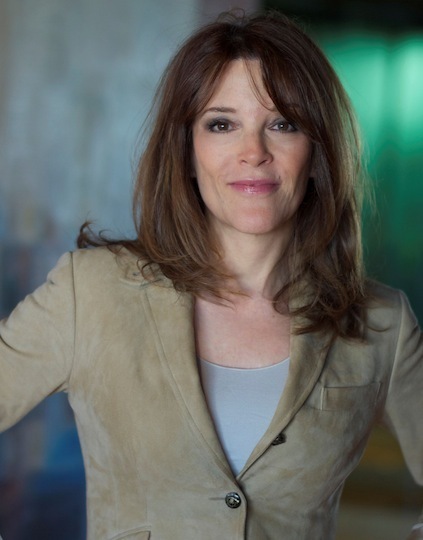 Marianne Williamson is the founder of the Department of Peace Campaign. 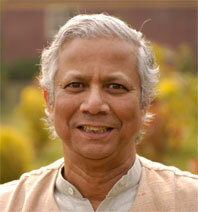 Muhammad Yunus started a bank for the poor in Bangladesh. Elie Wiesel wrote the famous Holocaust memoir Night. Abigail Disney is a philanthropist and documentary filmmaker who focuses on social issues. 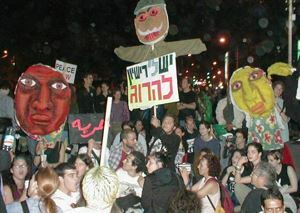 Yitzhak Rabin made peace a priority as the leader of Israel. 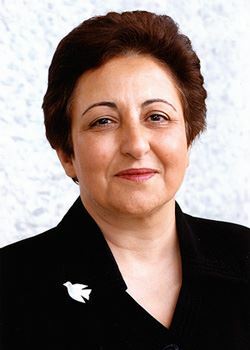 Shirin Ebadi is a human rights activist who works to promote peace. 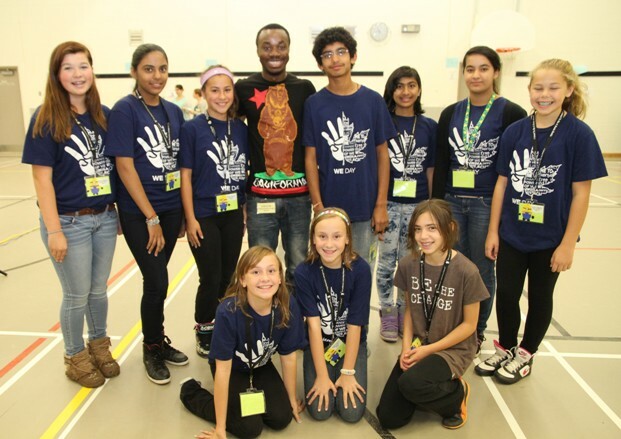 Craig Kielburger believes kids can change the world. 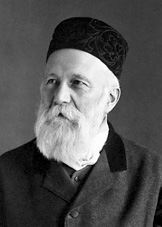 Henry Dunant was the founder of the International Red Cross. 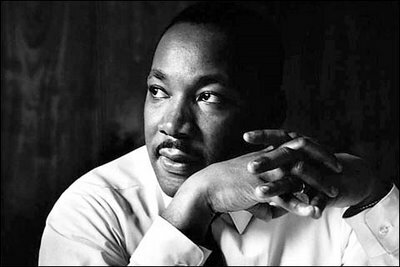 Martin Luther King, Jr. brought change through non-violence. by Nick Campbell from Juneau, Alaska. 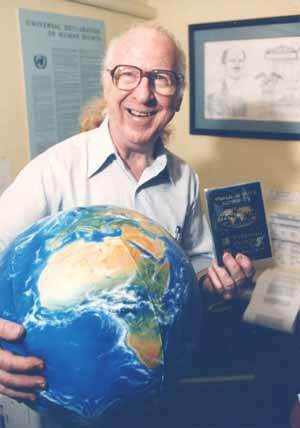 Garry Davis declared himself the first official world citizen. 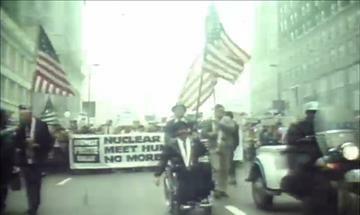 Ron Kovic has worked for peace for over four decades. PeaceJam Foundation Students from around the world focus on a Global Call to Action for peace on the anniversary of 9/11. Alfred Nobel founded the Nobel Prize Organization. 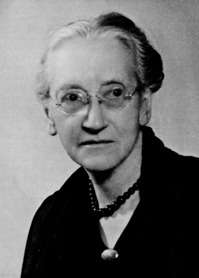 Emily Greene Balch received the Nobel Peace Prize in 1946. 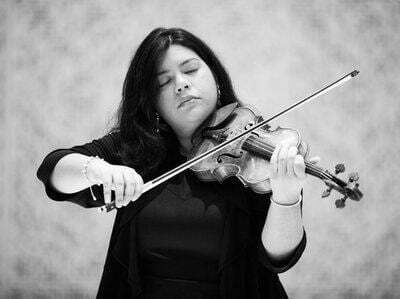 Coalition of Women for Peace aims to make women a key part of the peace process in the Middle East. 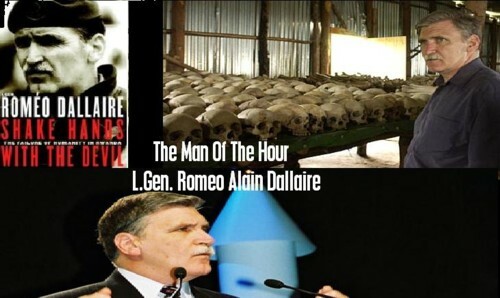 Romeo Alain Dallaire is a celebrated humanitarian for his work during the Rwandan genocide. Jimmy Carter has dedicated his life to humanitarian and philanthropic causes and to a peaceful world. 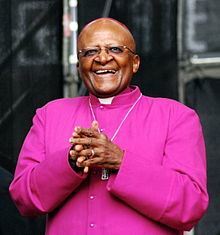 Desmond Tutu worked to end apartheid in South Africa and encourages forgiveness. 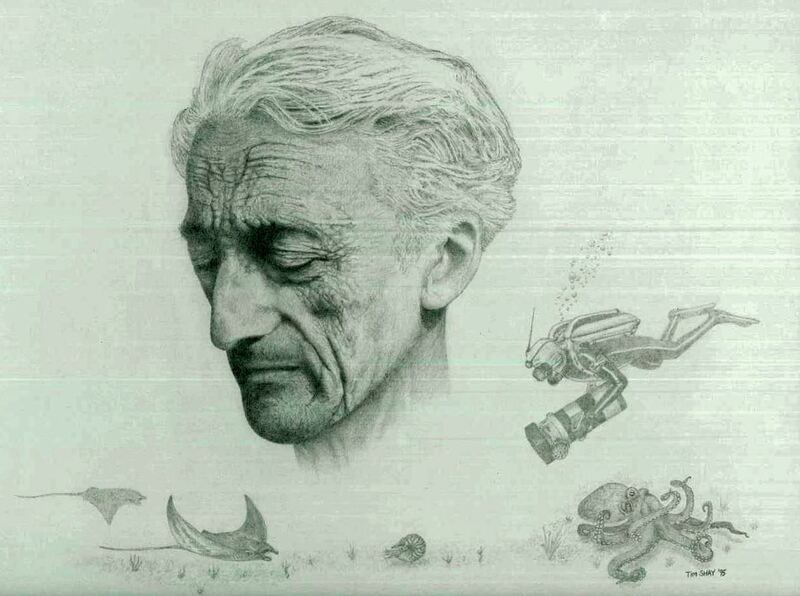 Dan Eldon inspired Kathy Eldon with his art, his poetry and his life. Mohamed Sidibay speaks out to give a name and a face behind the stories of child soldiers. 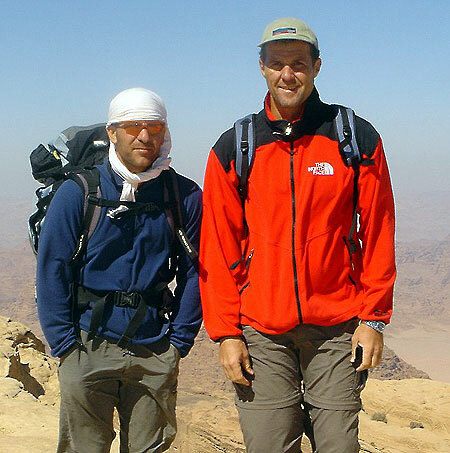 Laren Poole is co-founder of Invisible Children Foundation. 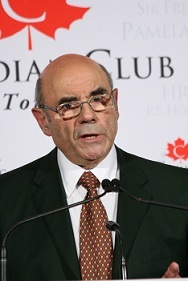 Marc Dullaert is the founder of the International Children's Peace Prize. 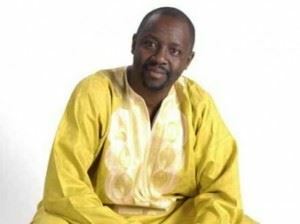 Jean Paul Samputu is an award-winning musician who lost his family during the genocide in Rwanda. 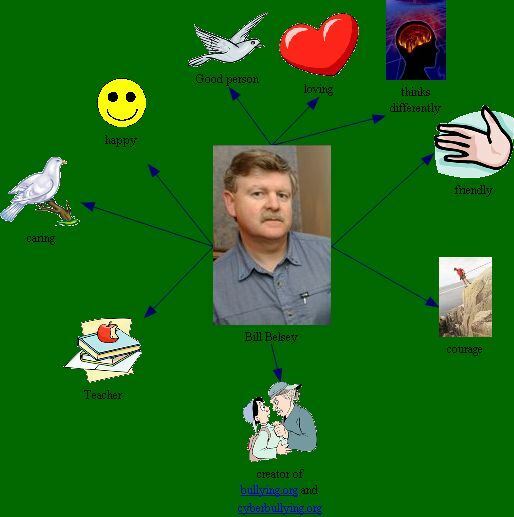 But he overcame rage and resentment by learning to forgive. 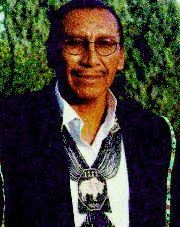 Chief Arvol Looking Horse appeals to indigenous voices across the world to bring peace. 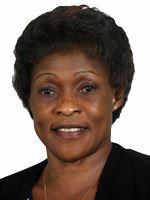 BETTY BIGOMBE was named 'Uganda's Woman of the Year' in 1994 for her efforts to negotiate peace in Uganda. 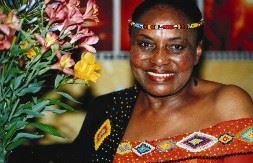 Miriam Makeba was a singer and a human rights campaigner. Peace Children voted overwhelmingly for peace and change. 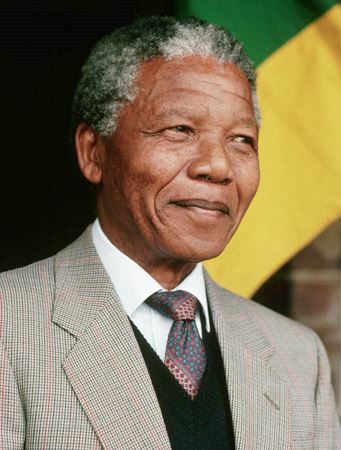 Nelson Rolihlahla Mandela dedicated his life to abolishing apartheid and establishing a democracy in South Africa. 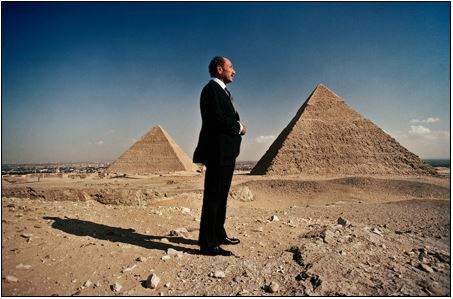 Mohamed Anwar El Sadat risked his life for peace. 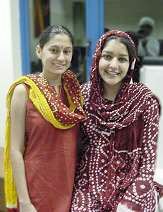 UWC Initiative for Peace brings together teens from India and Pakistan to discuss nuclear disarmament. Kim Dae-Jung brought democracy and economic stability to South Korea. Corbin Harney has spread a message of peace throughout the world. 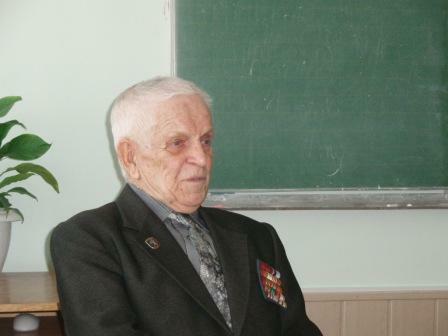 Evgeny Alexeevich Gerzhov that living in peace with other countries is absolutely necessary. 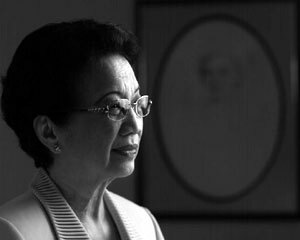 Corazon B. Aquino provided hope to the people of the Philippines. 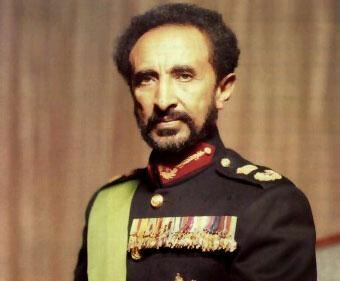 Emperor Haile Selassie 1 was Emperor of Ethiopia and an important modern leader in African history. 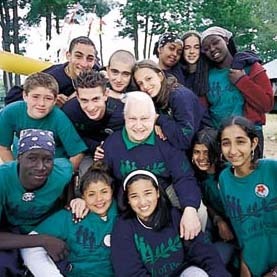 John Wallach helps young people learn to make friends of enemies. Peace It Together empowers youth to promote peace. 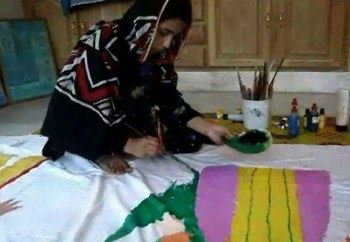 Funkor Child Art Center works with many national and international organizations around the world to provide children with art and books. 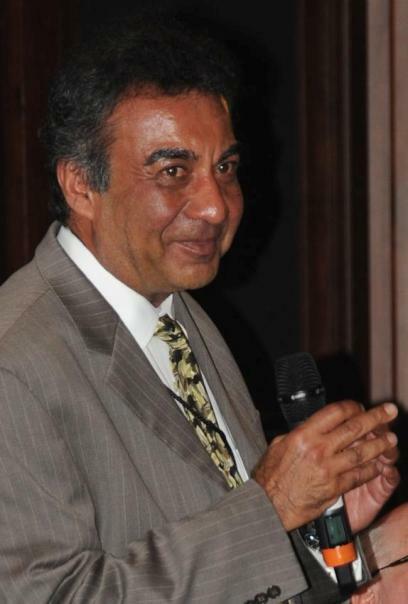 Eboo Patel: Helping young people champion religious tolerance founded the Interfaith Youth Core to defend religious diversity. 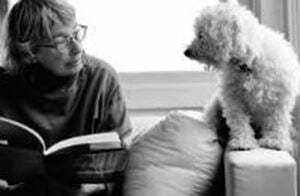 Amy Biehl gave her life to ending apartheid in South Africa. 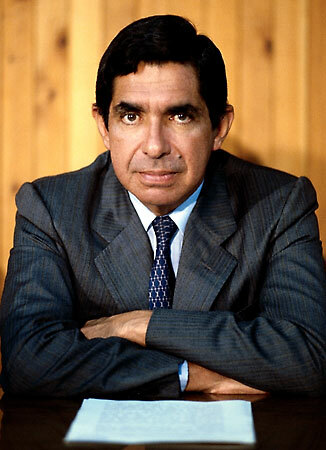 Oscar Arias Sanchez won a Nobel Peace Prize for his efforts to establish peace in Central America. 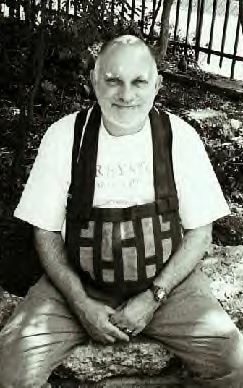 Roshi Bernie Glassman finds peace in using Zen to help others. Dr. Caldicott has been a lifelong anti-nuclear activist. Friends Without Borders is building peace through children's heartfelt letters to one another in India and Pakistan. 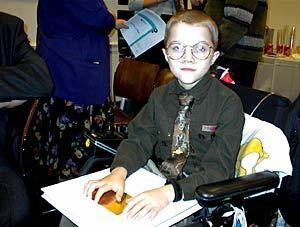 Jason Crowe received the UN's Global Peace & Tolerance Award. 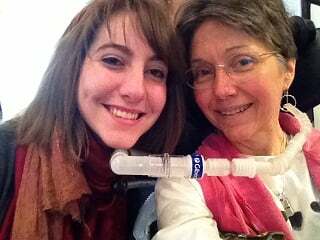 Dr. Jeni Stepanek is interviewed by MY HERO's Slater Jewell-Kemker. 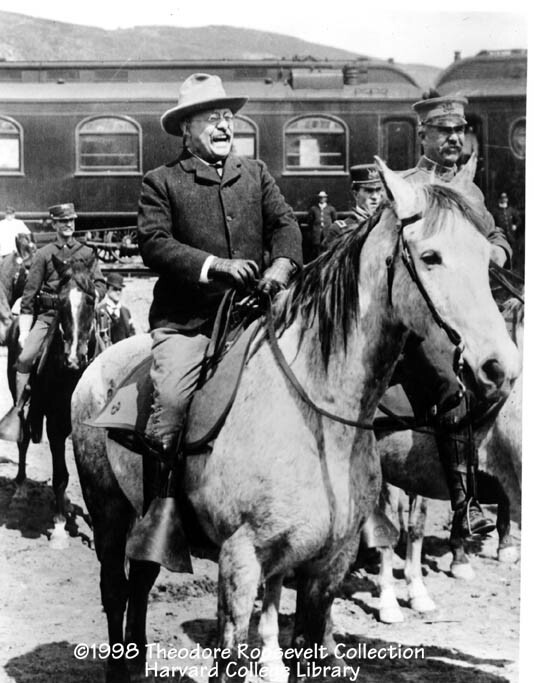 Theodore Roosevelt won the Nobel Prize for Peace for brokering a treaty between Japan and Russia. Mohandas K. Gandhi used non-violence to free India from British rule. 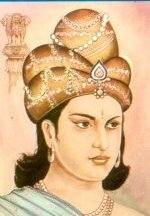 Solon laid the groundwork for democracy in Athens in 594 BCE which guided future democratic nations. 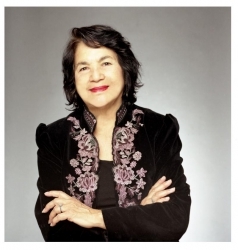 Dolores Huerta is a civil rights activist who worked with Cesar Chavez to found the United Farm Workers (United Farm Workers). 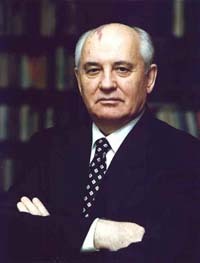 Mikhail Gorbachev helped melt the ice of the Cold War.